Your likeability factor in your MLM business contributes to the success of your business. What if people don’t like you? 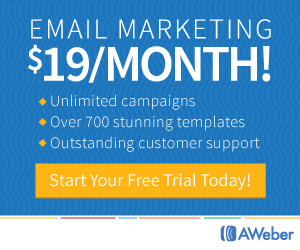 What would happen to your business? It’s a weird question, right? But it’s a question that we should all ask at some point, especially with regard to your MLM home business. Here’s the thing: people usually do business with people they like. If you are a network marketing distributor, I know there are thousands of people all selling the same products and a similar dream. Why will someone choose you? 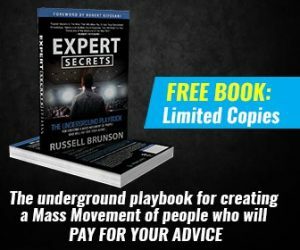 Learn the 17 Irrefutable Laws to Build a 6-Figure Residual Income in YOUR Company, and Set Your Family Financially Free. 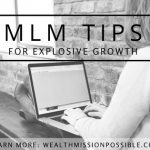 In this article, I’ll introduce you to the concept of likeability and I also have three crucial ways to improve your likeability factor and thus help improve your MLM business success. What do you consider to be as asset in your MLM business? Your likeability factor fits into the definition of a business asset. It’s someone you possess that can produce economic value in your business. You may not have thought about it that way before. In this day and age of social media, look around. You’ll notice that the majority of influencers and leaders have the ability to influence others because they are well-liked. These are the same people that can throw an MLM home party and make tons of sales. It’s not necessarily because the guest need those items. It’s because they know, like and trust the party host. With online marketing, it’s the same thing. The real YOU comes across in all your content. How others perceive you is the first step towards success in your business. That is, your likeability factor, an important asset in your business. There’s always room for improvement! 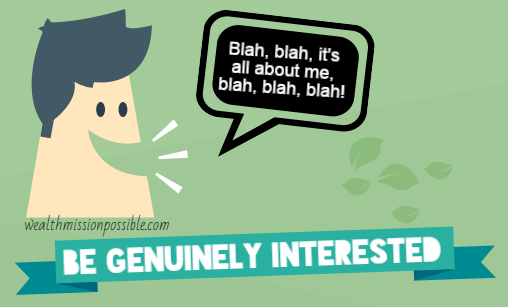 Have you ever met a person who just blabs on and on about themselves? Don’t be that person. Instead, be the person that is interested in others. This is crucial to increasing your likeability factor. Most people go through each day without anyone taking a real interest in them. Everyone is always trying to out-do one another which usually mean talking about themselves. Take the time to find out the dreams of others and what makes them happy. It comes down to making other feel like you really care. For example, are you familiar with F.O.R.M? It’s a fabulous way to get to know others. You can read more about that here. How to you relate with others? Do you talk mostly about you or take an interest in the person? 2 – Stop being a Salesperson. Have you ever met someone online or in-person and they immediately try to recruit you? They don’t know me or my needs so why would they do that? For example, I recently had someone send me a message about a new weight loss product that apparently I would love! Really? If the person had taken a minute to get to me, they would know that I live a very healthy lifestyle and am very fit. I clearly don’t fit the profile of a person who needs a weight loss product. Instead of using the “3-foot rule”, take the time to get to know the needs of others before making a recommendation. Network marketing is all about building relationships. If you want to be salesman, you can always work at a retail store since most people in the store are there to make a purchase. You get my meaning here. 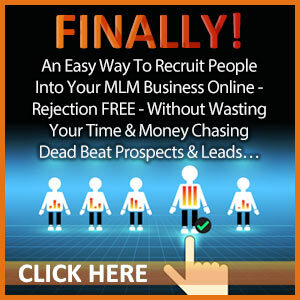 We, as professional network marketers, need not try to sell people constantly. That does not do much for our likeability factor. Instead, people will run the other way! When you build relationships, you are increasing your likeability factor which leads to trust. How can you improve on relationship building both in-person and in social media? Have you ever seen people who don’t even question their leadership? They trust the person so much, that they will follow their lead no matter what. That is a super high likeability factor! The opposite is also true. For example, when I worked in corporate America, I had a manager over me that had no clue how to bring out the best in others and made everyone on the team miserable, including me. She was extremely disliked and can only be described as a spirit crusher. As a result, team productivity went down. 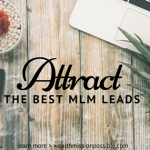 Regardless of whether you are an employee or have your own MLM business, bringing out the best in others is going to raise your likeability factor. The next time you meet someone, give them a compliment. You’ll be amazed at how much you’ll brighten their day! What changes can you make in your life to bring out the best in others? 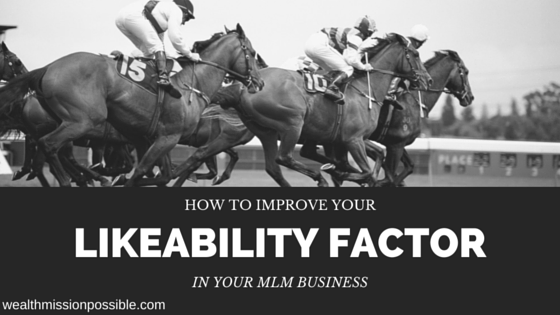 Today I gave you 3 ways to improve your likeability factors for MLM success. Which of these resonates with you? Likeability plays a huge part in building your MLM business. If people don’t like and trust you, it will be even more challenging to make any progress. 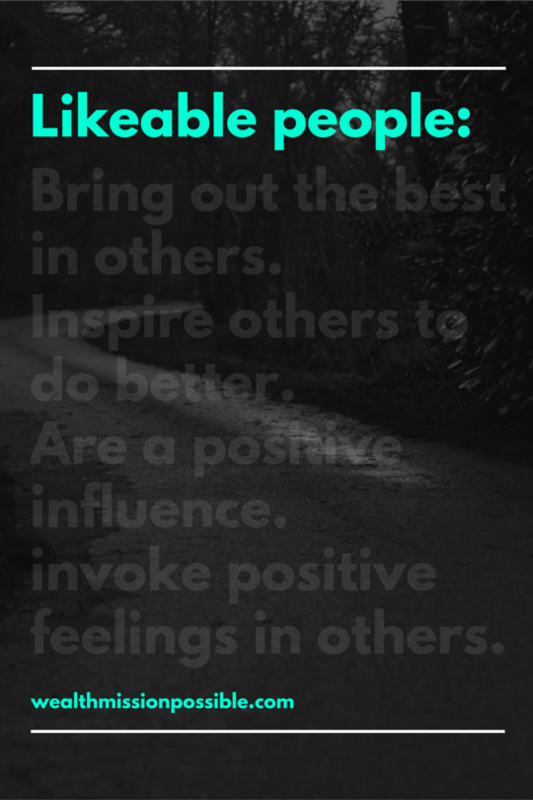 What can you do that will make you more likeable and memorable to those you meet? Let us know in the comments! Thanks for this post. It’s an important topic. Likeability is one of the three essential agreements for success in sales and marketing – know, like and trust. Taking an interest in others is one of the ingredients for sure. Being authentic is another one – people hate a fake. A winning smile, a direct gaze, and a firm handshake are others. The use of humor can also play a part. In the online world we can convey likeability with the words we write, and the videos we produce. For instance, people tell me they love my ‘ruff and reddy’ YouTube videos for their authenticity and humor. I appreciate you leaving a comment. You raise a great point…people hate fakes. And taking an interest is another quality that speaks to how genunine and caring we are. I’ll definitely check out your ruff and ready videos on your YouTube channel! Hi Lisa. I remember going to a large event a few years ago for my network marketing company. One of the top people was talking about how the most successful people of the old days of face-to-face marketing were the big personalities, the people who could do well on the stage. They were able to demonstrate the three qualities that you described. He went on to say that the internet made it possible for the rest of the people to be successful too. The one thing that applies to both the live, old-school marketers and the new online marketers is that we all still have to be likable. We have all have to be able to create a trust relationship with the people that we work with by demonstrating the same three qualities. Thanks so much for sharing your story. Demonstrating these qualities is so crucial whether in person or online. So glad that you got to see these qualitities in action!